It is just a number!!! Get over it!! Lately in the Bowen house there has been a lot of focus around numbers. Both my youngest son and I have celebrated birthdays, one a milestone at 13, the other ‘just another year’. To say there has been a focus on age is putting it mildly. I can still hear him begging for Facebook, his own checking account, etc. etc. Add to that my wife’s clean eating challenge. She is a Health and Fitness coach (read more here) and formed a group dedicated to clean eating. This group has been obsessed with weight and weight loss. They post on it almost daily, which creates a great sense of accountability and motivation but wow, numbers flying everywhere. Last but not least, my eldest son is now a high school wrestler and is hyper focused on making a particular weight class. Weighing in, counting calories…. So as I sit on yet another plane, obsessing over the status level this flight/mile/night will achieve, I cannot help but let my mind wander through the plethora of numbers we constantly obsess over. If you are anything like me, you have one, one particular metric that you are constantly evaluating yourself against. It is your bell weather as to how your health measures up…….and it is probably completely faulty (let alone unhealthy). So let’s go through the most common metrics and debunk their ‘value’. Age: This one really is just a number, just ask any Facebook quiz that was ever made. I am a relatively healthy 42 year old but next to some 42 year olds, I look like Adonis. Compared to others I look like a slug. 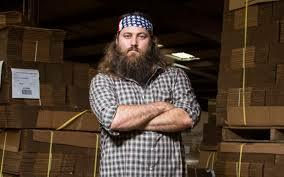 Consider this, I share the same birth year as Willie Robertson of Duck Dynasty fame as well as Dwayne ‘The Rock’ Johnson. Compare those two below and tell me age is anything more than a chronological number. Weight: I have to admit, this is the one I track. CONSTANTLY. This is my go to ‘health metric’ I am on the scale literally every single day. I have been known to weigh myself both before and after workouts to see how much water weight I lose in a session. I have a problem. The reality is that the 175 lbs. I weighed after getting out of the hospital 2 years ago is very different than the 175 lbs. I weigh now. You can gain or lose lbs. in a matter of days just by controlling your salt and water intake. Look at the comparison below of what a 5 lbs. 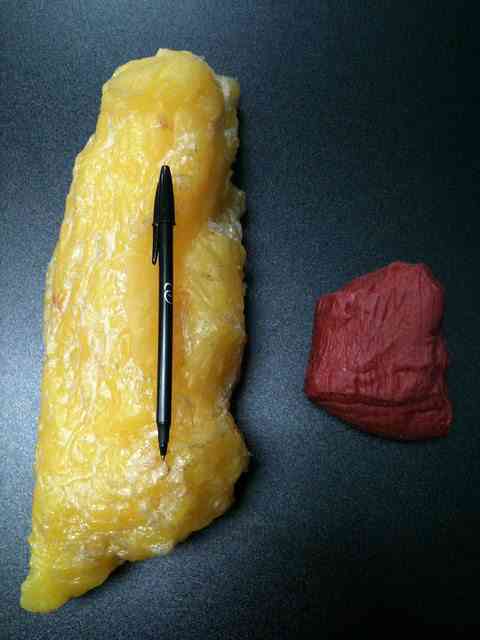 of fat vs. muscle looks like. Not all weight is created equal. What you weighed in at this morning (unless you are about to qualify in a particular weight class), does not matter in the long term. Body Mass Index (BMI): This one really is just a derivative of weight and is by far my least favorite metric. The fact that almost all professional athletes, men and women who are at the peak of their physical fitness, are considered obese by this metric is infuriating to me. 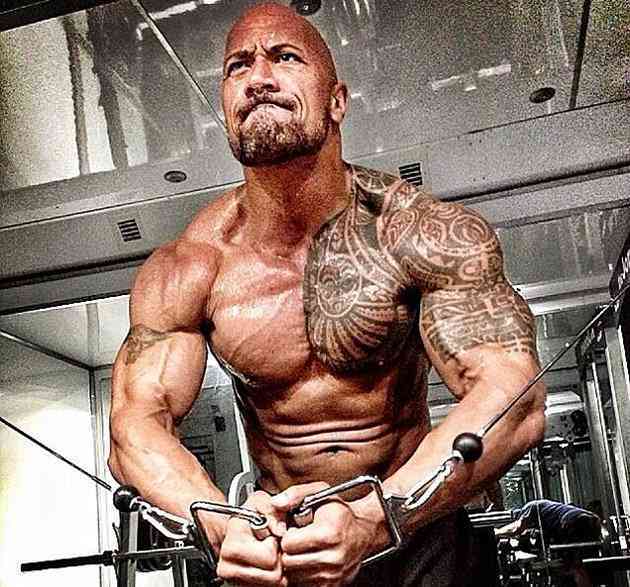 As best as I can estimate, my buddy Dwayne ‘The Rock’ Johnson (hey, we share the same birth year. We’re tight!) has a BMI of somewhere around 31.1. On the simple BMI scale, any value above 30.0 is considered obese. Really? Obese? I dare you to tell him that!! So if these are all bunk, what should we focus on? How you feel!! – Ok, I realize that there is no easy scale to measure this against but it is the most important metric. I definitely feel better at 175 lbs than I do at 180. I feel way better at the 175 I am today than the 175 I was 2 years ago. Don’t under estimate judging this. Keeping Score – I don’t want you to walk away from this article thinking you should never know what you weigh or what your BMI is. They actually do have value, but not as a static metric. Track them over time. Keep score and pay attention to the trends. You will be amazed at what you discover about how your food choices and activities will show through allowing you to make better decisions down the road with how very specific things effect you. How you measure up – literally: By far a better barometer to health than just weight is your body fat% and body measurements. If you know your measurements, there are plenty of calculators out there that will estimate your body fat %. Look at the pictures of fat and muscle above again. Replaciing 5 lbs of fat with 5lbs of muscle won’t do anything for the scale but it will sure make you feel better. What’s your go to metric? I would love to hear from you and how you use it (or if you are like me, obsess over it). Previous PostVariety is the key to consistency! !Next PostWhat’s your tribe? It’s bigger than you think….